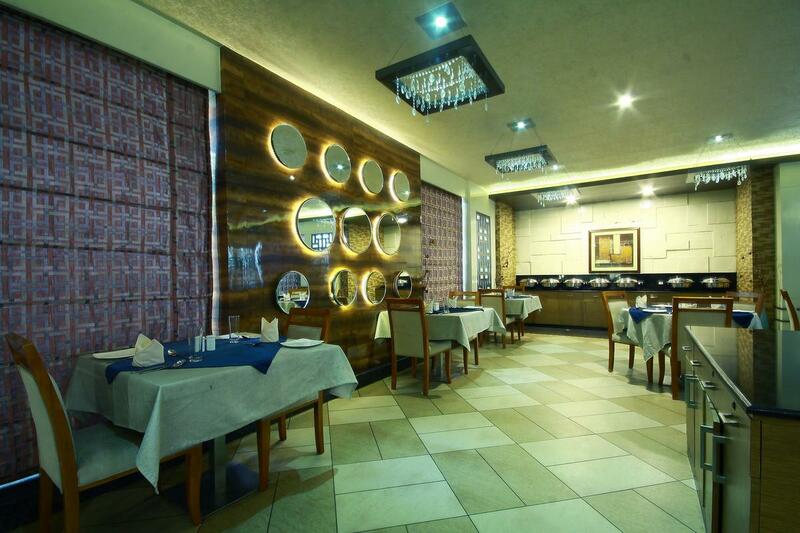 The Excellency Bhubaneswar is one of the Luxury Business class hotel. Situated on Master canteen at Ashok Nagar adjacent to Bhubaneswar Railway station & 5 minutes drive from the City airport.Centrally located in propinquity to major business or tourist places of interest and shopping malls, it makes perfect sense to nest up at The Excellency Bhubaneswar, be it for business, or traveling to explore the cultural heritage of the golden triangle of Bhubaneswar - Puri - Konark. Breakfast Services, Complimentary Newspapers in Lobby, Swimming Pool, Elevator/Lift, Airport Transportation, Doctor on Call, Business Facilities, Gym, Currency Exchange, Banquet Facilities. Reading Lamps, Internet Access, Attached Bathroom, Slippers, H/C Water, Desk, Smoking Rooms, Cable/Satellite TV, Iron/Ironing Board, Bottled Water in Room. User reviews for "Excellency Hotel Bhubaneswar"